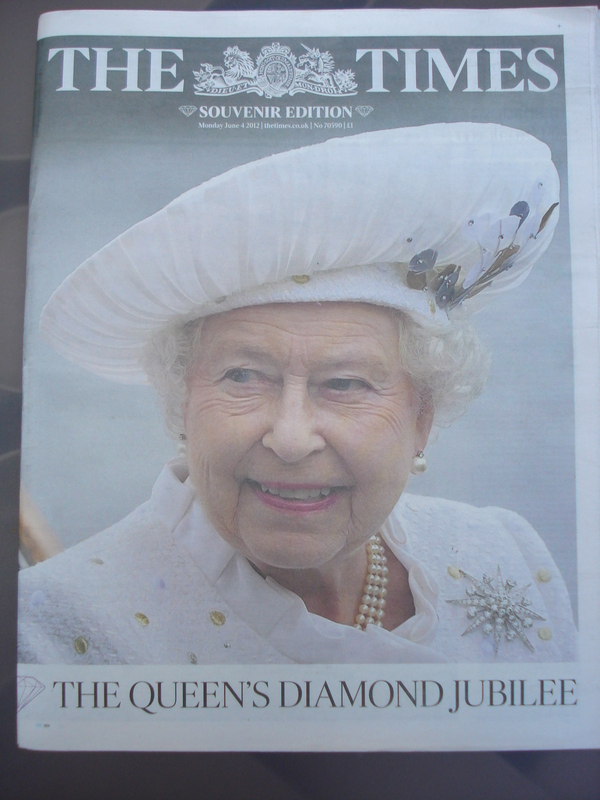 Today is the two-week anniversary of my last post The Diamond Jubilee long weekend celebrations. 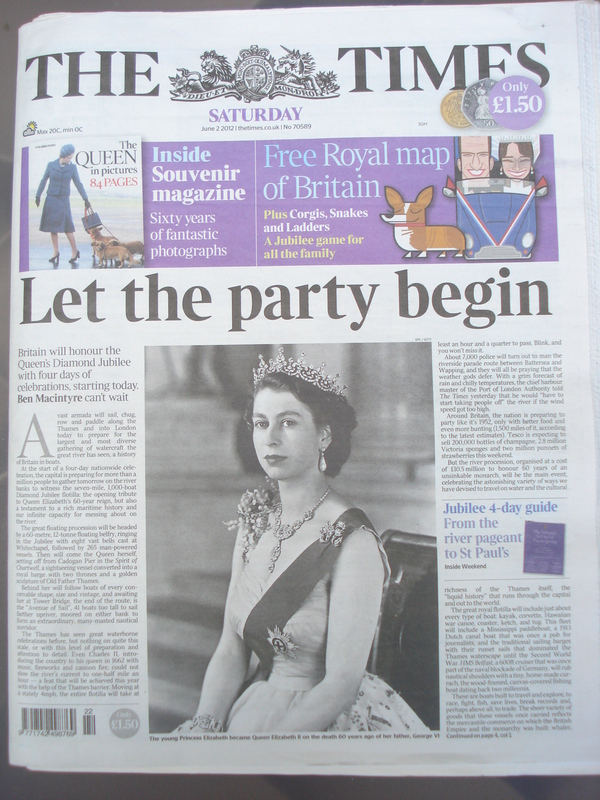 The weekend beginning June 2, 2012, marked Queen Elizabeth II‘s 60 years as the Queen of England (and beyond!). When it comes to serving one’s country from the throne, only one other British monarch has done it for longer: Queen Victoria with her 63-year reign. No matter what one thinks of the British monarchy (I for one appreciate the tradition, rituals and history it offers), anyone doing the same job for 60 years (not to mention at 86 years of age! ), deserves a celebration. Now that is true dedication! And celebrate London did. So for the next several posts, I shall be highlighting this once-in-a-lifetime event, which united the commonwealth and all its people (minus the republicans of course). 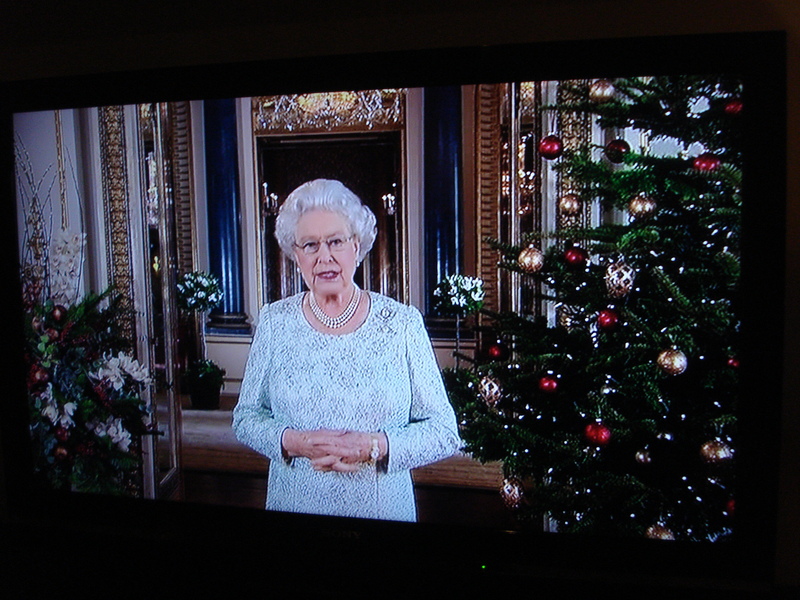 So for reaching her Diamond Jubilee by being Queen for 60 years, I give this one a very royal ‘it’.